When stuff like Thursday happens it reminds me that we are all the same, driven by the same basic motivations, the ones Maslow shared with us in 1943 in his paper, for the Psychological Review, called “A Theory of Human Motivation”. Yes, I’m talking about the hierarchy of needs. That’s it! That’s us, 5 levels on a triangle. We like to delude ourselves into thinking that we are complex, unique individuals, when in fact we are simple, oh so very simple. So simple in fact, that all you really need to understand the true nature of the human can be described by what evolutionary biologists call the Four F’s. If you clicked the link, you know that everything else is just killing time between the four events or helping you to do the four better. We’ve added our own layer of complexity by falling for the fairytale story of self-actualisation and how the bare necessities are not good enough. This coming from guy (me) who yesterday had two surreal moments that made him question his sanity. I need some therapy, retail or otherwise. So I was driving into town when up ahead in the distance I saw a plane flying across my field of vision. 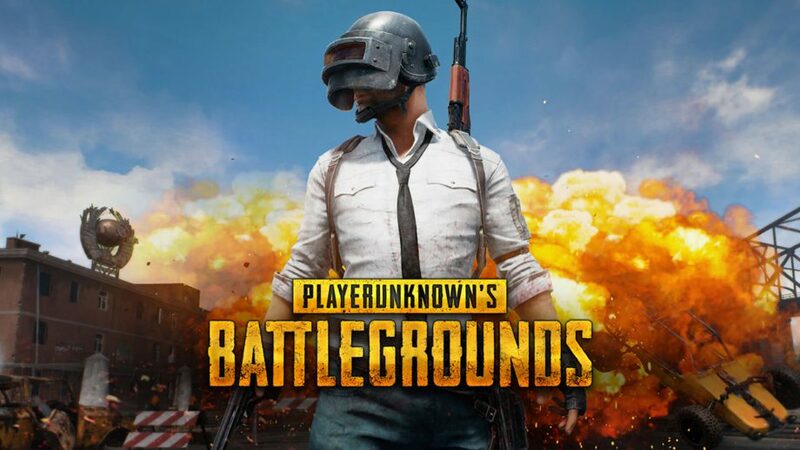 I literally, and I kid you not, started looking for the crate drop I’m talking PUBG style here (which btw, we’re looking for 2 good men or women to join our team, hit reply if you’re interested). And then not 5 minutes later I was driving across a bridge. Off to my left, I saw a field of tall dead brown grass. There was a guy moving slowly through the field. I could swear he was a zombie, straight out of this season 2 Walking Dead scene.OK. OK. I know. I need help. But there’s none forth coming. I’m on my own. And so are you (Believe it or not, the choice is up to you).